We have been busy in these podcast streets. In addition to our Premium podcast offerings we have been guests on several podcasts in the last couple of weeks. As always you can find these shows by searching on iTunes or clicking the links below. Also there are a few podcasts we recorded that aren’t out yet. But be on the look out for our appearance on #SundayCivics with L. Joy Williams, Karen was on the Cook and The Gooch Podcast and Rod was on the MTR Network’s Playing Dead premium podcast. 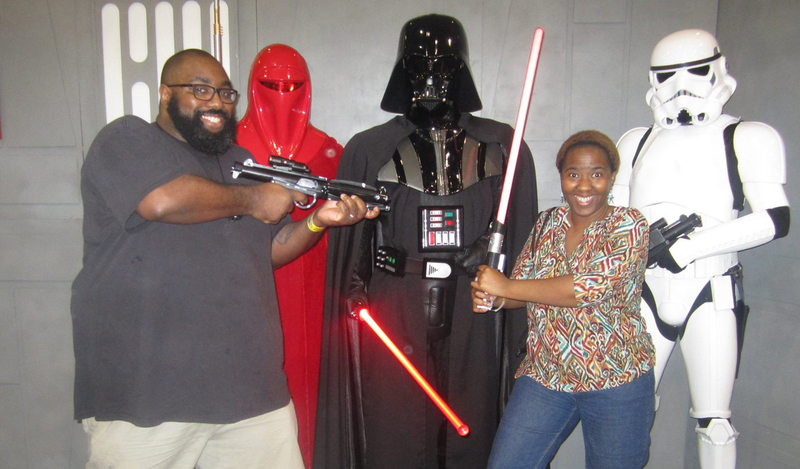 We have been very busy with traveling to Awesomecon and the podcast but we were on some other podcasts as well. We were on episodes 568: Podcast Linkup and 569: This Pimpin’ of the Three Guys On Podcast. Rod was on “We Got Five” discussing which super powers he’d like to have. Logic – Under Pressure get into this album. The Premium Password is changing. Go to the premium page and scroll to the bottom if you’re a premium listener. Make sure you’re logged in first. Now onto the business. 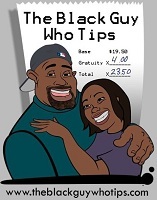 We’ve been doing guest appearances on other podcasts spreading the TBGWT gospel. You can find all of these podcast on iTunes or Stitcher by searching the podcast name. Here are the links below for the lazy folks. Rod was on several episodes of Podcast Fandom’s Review of Scandal Episodes 2: State of the Union and Episode 3: Inside The Bubble and a little bird told me he might’ve been on the recap of episode 5 which will be out soon.